Not a day passes at Southern Accents that someone doesn’t walk through our showroom door and ask where we find all of our inventory or how do we find the structures that we salvage. That is somewhat of a difficult question to answer being that there is no one answer that covers all the places. Walking through our showroom, each piece has it’s own story of where it came from and how it found its way to us. Southern Accents has been in existence since 1969. 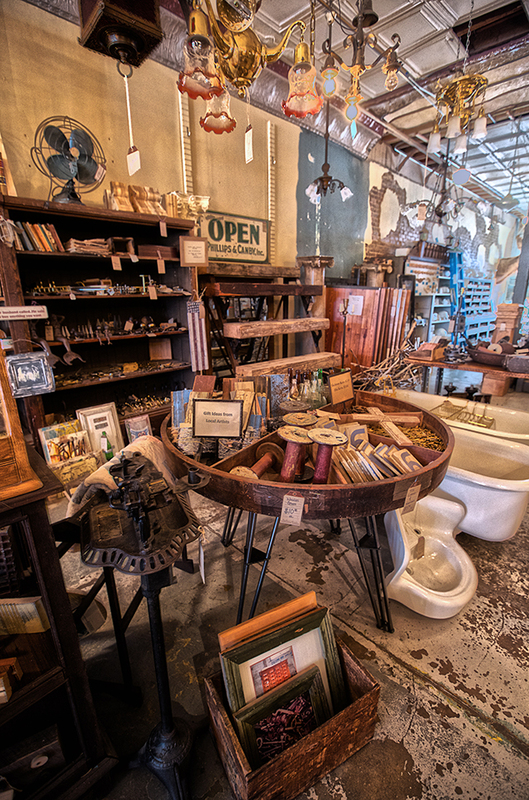 We are the oldest and largest architectural salvage business in Alabama. Throughout the past 46 years our business has continued to grow and expand, reaching customers throughout the nation. The past several years we have actively marketed exactly what we do which is to rescue, restore, protect and document architectural elements of historical significance. Because of our increasing presence in the salvage industry, we are often approached by property owners when they have an antique structure that needs to be rescued. As there becomes a greater awareness of how salvaged architectural elements can be reused or repurposed, more property owners realize the importance of rescuing material from structures that need to be taken down and will contact us. 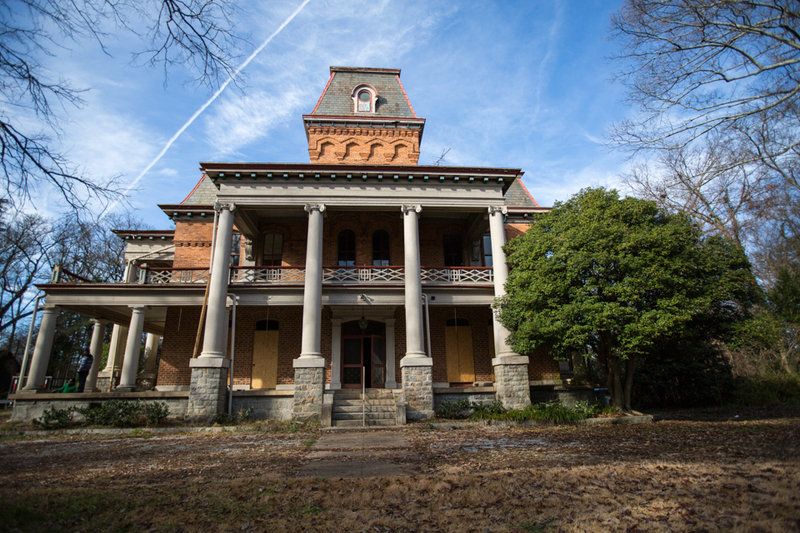 At times, we will hear of an old house or building that is scheduled for demolition and we will reach out to the property owner to state our interest in salvaging the structure before it is demolished. We also plan several “picking” trips each year. Over the years we have established relationships with collectors throughout the country who are familiar with the specific type of architectural items that we restore. We contact them ahead of time and plan a buying trip. We are always looking for new resources and quite often will make pit stops during a buying trip to check out inventory from potential new sources. Many of the items that we have, specifically a lot of the small antiques, come to us by way of our customers! We get calls and e-mails weekly from our customers who are cleaning or renovating a structure and have items that they can’t bear to throw away. 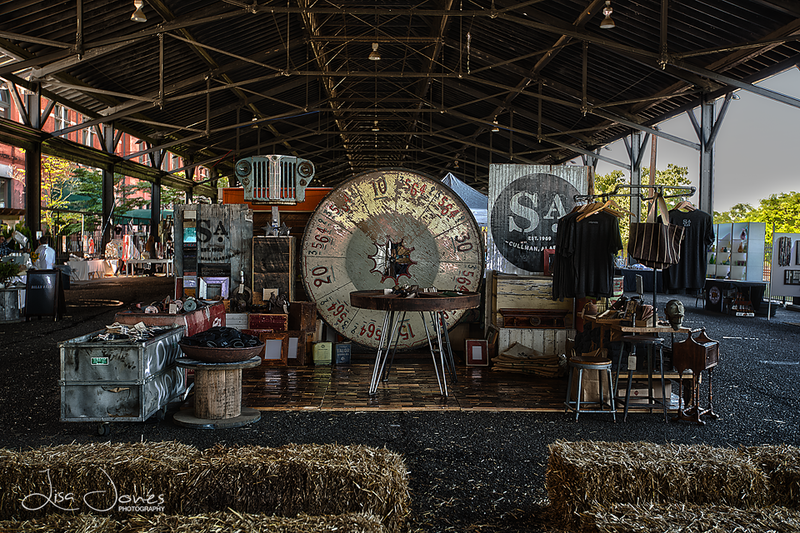 We love the fact that Southern Accents is becoming synonymous with the word salvage. We hope to be the first thought everyone thinks when they have architectural salvage that they need to part with. Visit our showroom and you will find a selection of small antique items and salvaged art created by local artists from salvaged goods. If you have architectural elements that you think we may be interested in, send a picture of your items, detailed information, any known history, and dimensions to info@sa1969.com. Specific items that we may be interested in are antique clawfoot tubs, farmhouse sinks, solid wood doors, mantels, corbels, decorative trim, fretwork, newel posts, and wrought iron as well as salvaged barn wood and beams. All emailed submissions will be reviewed and we will contact you if interested. 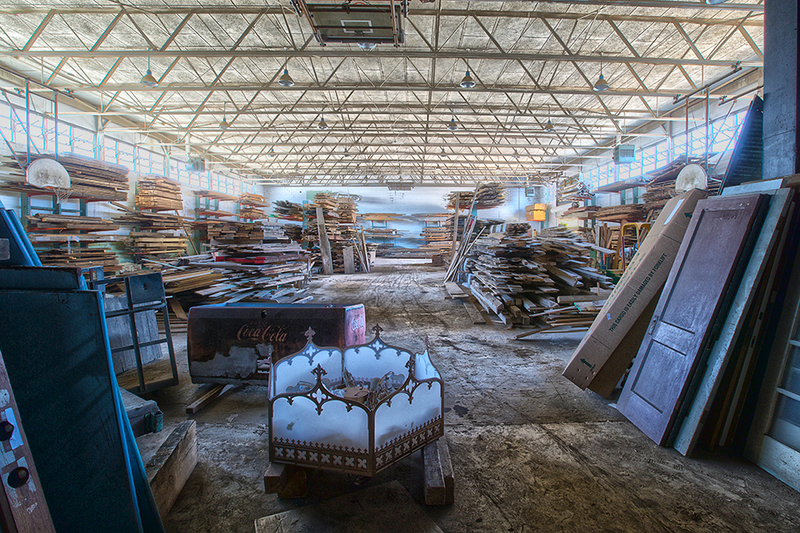 Located just one mile down the road from Southern Accents showroom at 250 Janeway Drive is our Salvaged Wood Showroom. Over the past several years, reclaimed lumber has increasingly become a larger part of our architectural salvage business. Last year we increased the size of our wood storage facility with the addition of a second warehouse! The new warehouse not only gave us more storage room, but it also provided an area that allows us to mill a lot of the salvaged wood ourselves. 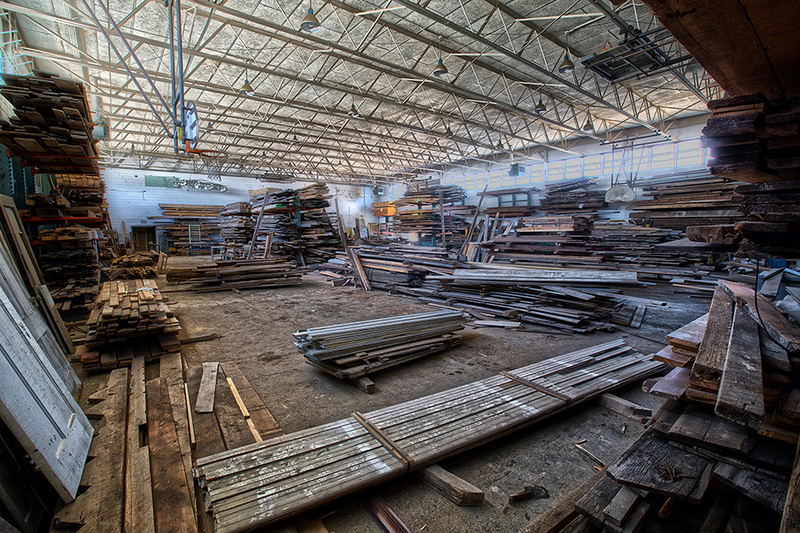 Currently we have over 250,000 square feet of salvaged barn wood, beadboard, trim, handhewn and circular sawn beams. 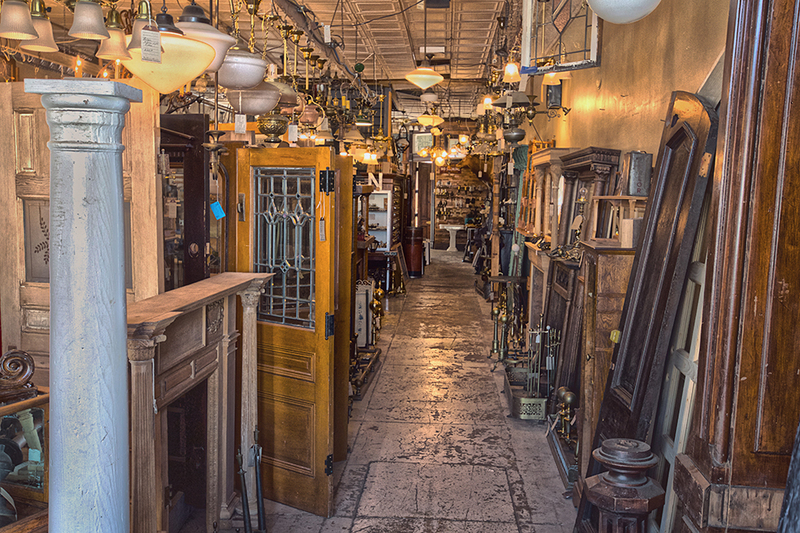 Our Salvaged Wood Showroom, which is open to the public during regular business hours, is run by team member John. Before moving to the U.S. from Columbia, John was a licensed and practicing architect and has the knowledge to help you select the perfect materials that will turn your next wood project into that WOW factor! Many of our customers have used salvaged wood and timbers for projects ranging from flooring, wall coverings, ceiling coverings, custom doors, furniture, rustic mantels and more. Visit our Project Spotlight Pinterest Board to view some of our customers projects that have been created using salvaged and reclaimed wood from Southern Accents. 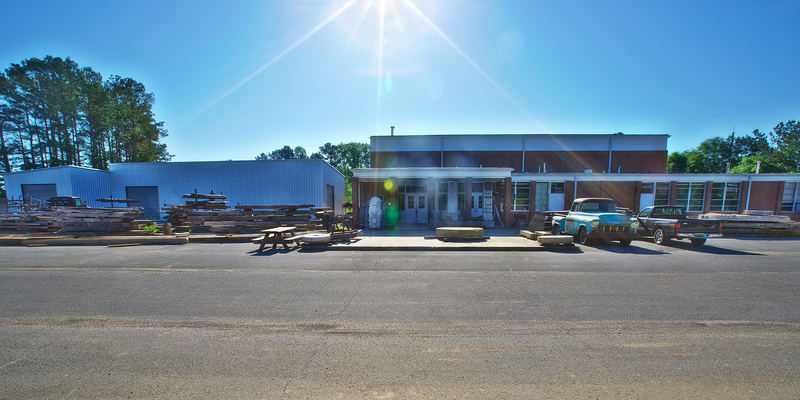 You can visit our wood warehouse Tues – Fri from 9am to 5pm and Saturday from 10am to 4pm. 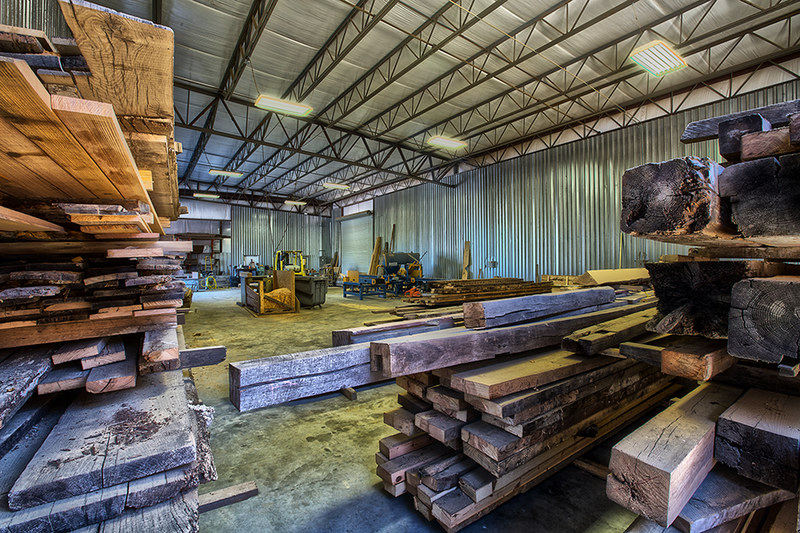 Our new facility houses much of our salvaged circular sawn and handhewn timbers. The timbers are available in a natural or oiled finish. They can be left in the rough or sanded. We can also mill them to any desired length for use as rustic mantels. 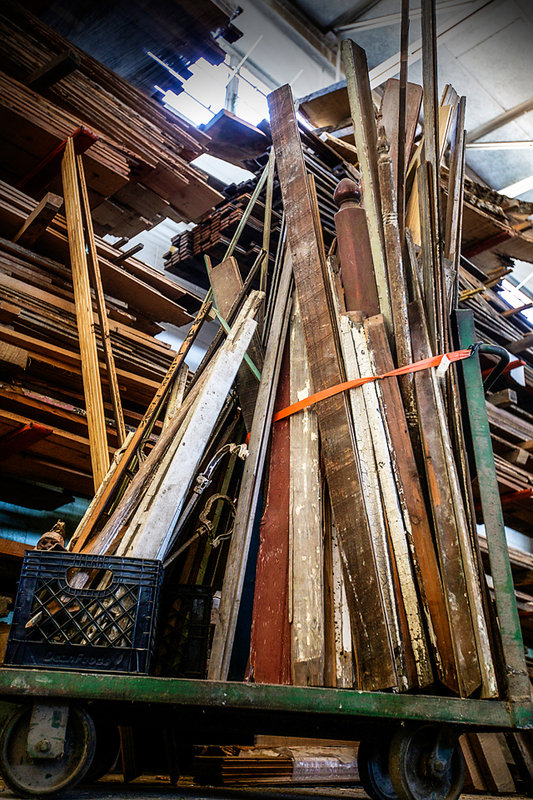 Our two Wood Warehouses are filled with salvaged wood and trim. Our inventory changes weekly and includes a variety of wood species in naturally distressed and aged paint finishes. The wood can be used as is or can be planed to reveal a clean face finish. SM2015 – One For The History Books! 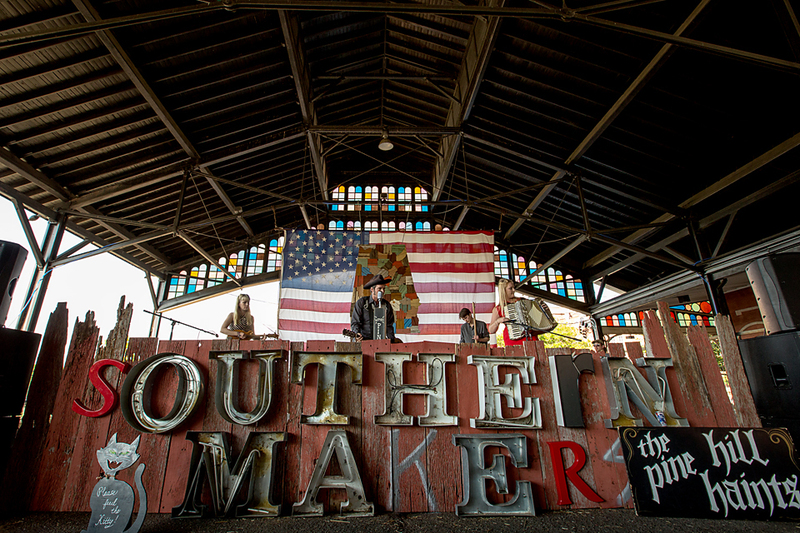 Trying to adequately describe Southern Makers to those who have never been is a difficult task. 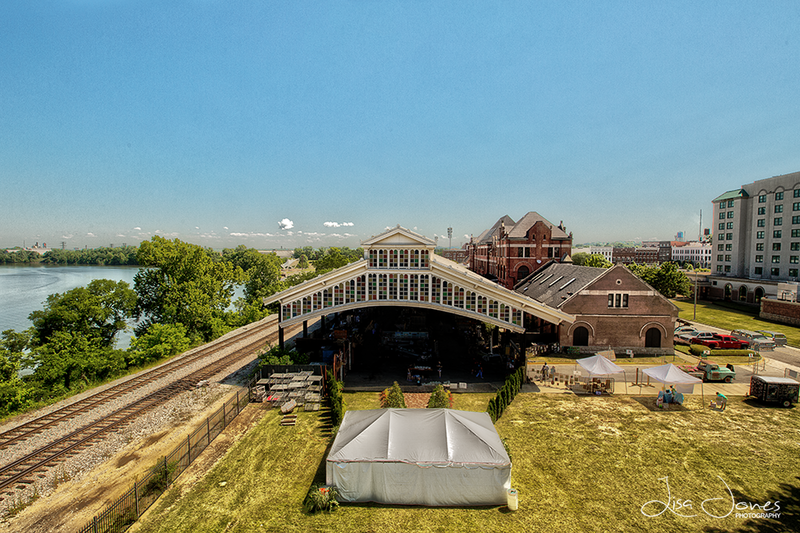 It’s neither a craft fair nor an art show, but rather an experience. Our experience this past weekend was nothing short of spectacular! The weather was perfect, the crowds exhilarating, the level of talent impressive, and the camaraderie with fellow makers treasured. This years event was the best yet! When asked to describe this past weekend in three words, some of the responses from the SA Team were: creativity, passion, inspiring, connections, friends, work, achievement, humbling, thankful, and blessed.Our team returned late Monday after an all night session of dis-mantling and loading the many elements that we contributed to this years event which included the entrance, stage, conversation tent and quite a few vendor booths, including our own. The opportunity to spend time at an event of this magnitude with like minded artists who share our vision and passion makes all of our hard work worth the effort. The icing on the cake was the many conversations that took place with attendees. The excitement that exuded from the crowd was invigorating. And even better is the fact that through our efforts, we were able to help raise funds for a very worthwhile cause, E.A.T. South. 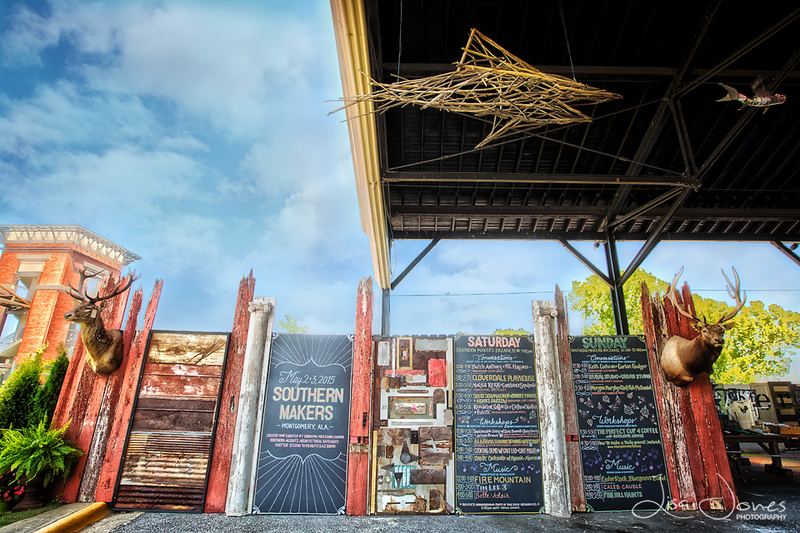 The 2015 Southern Makers Stage! We hope that everyone is following Southern Accents social media pages as we will be sharing more pictures and stories in the days and weeks to come of this unforgettable event. We will also be updating everyone on future events as planning begins for 2016. 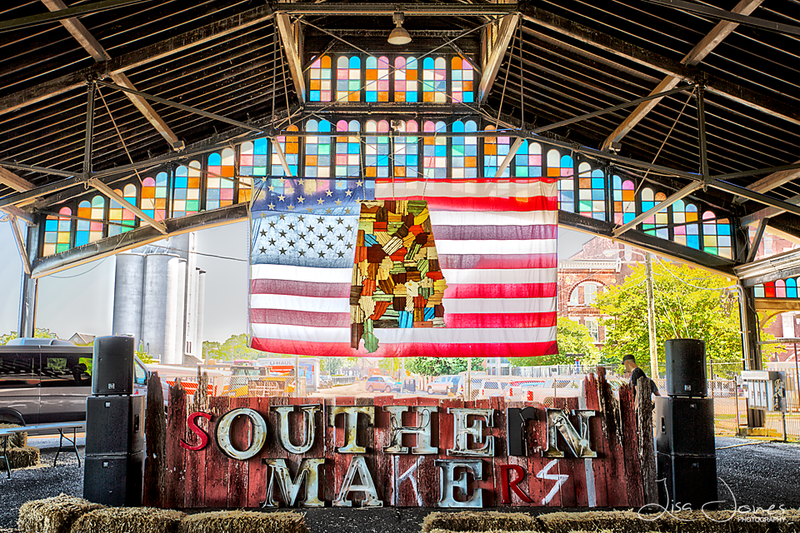 In the mean time, we would like to thank everyone who worked tireless hours to make Southern Makers 2015 the huge success that it was. We would also like to thank all of the extremely talented Makers for their participation as well everyone who supported our efforts by attending the event. Job well done! The entrance was a collaboration between Southern Accents and Walker Timber Frames. 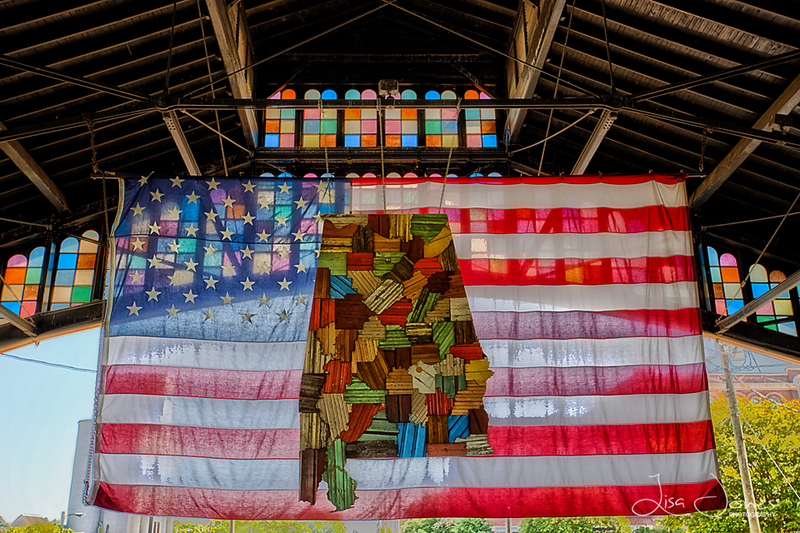 The large scale replica of the state of Alabama was constructed of salvaged wood and trim and includes a representation of each county. Local artist Leldon Maxcy cut each piece with his scroll saw! 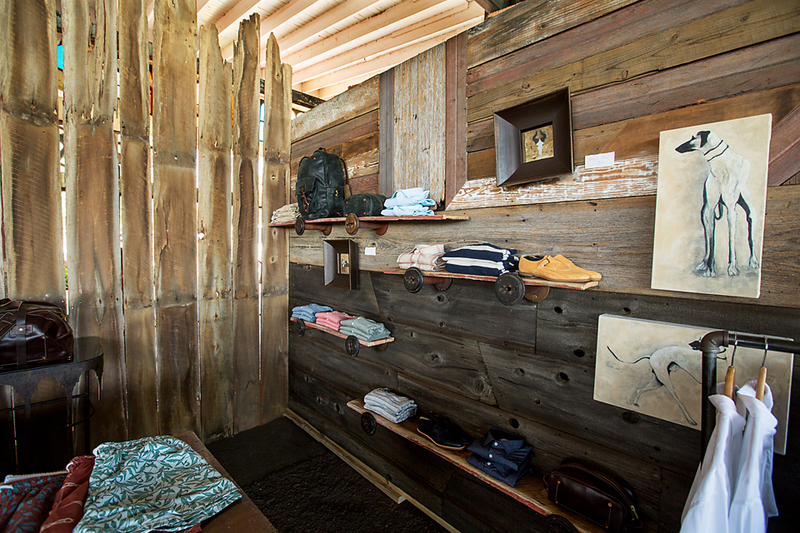 Billy Reid’s booth was one of several built by the Southern Accents Team. 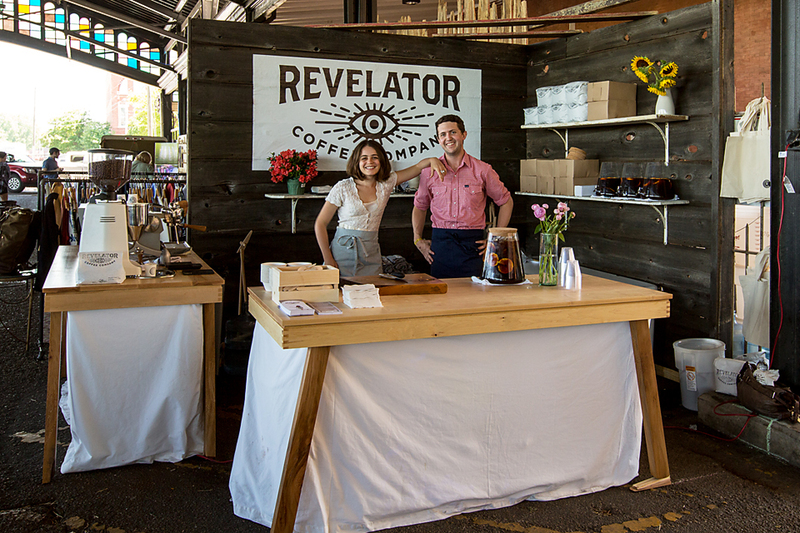 SA used salvaged wood to construct the backdrop for the Revelator Coffee booth. The tables were created by our friends at Wood Studio! The Pine Hill Haints closed out the show Sunday night.